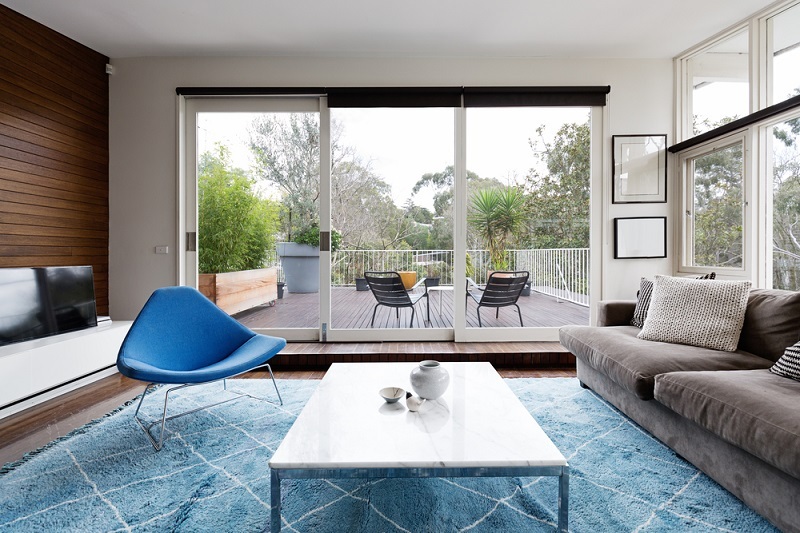 Are you thinking whether or not you really need security screen doors in your house? Well, the answer to this question is a definite yes, if you want to let the fresh air come in and enjoy the safety and security of your family at the same time. When it comes to providing home a security – security screen doors are a crucial aspect. However, not all of the doors available in the market will be perfect for your setup. So you need to choose the ones that are perfectly alright for you. Here is your guide to make the best purchase in this regard. What Is The Kind Of Security You Want? There are wide ranges of security screen doors out there, and so you need to choose the ones that are perfect for you. The kind of security door that is perfect for you and your property especially depends on how much security you will need. The budget and the look also should be considered. If you are living in an area that is known for the high number of break in’s then go for the doors that have the high grade of steel security mesh and a good locking system as well. Do You Need To Use Steel Or Aluminum? 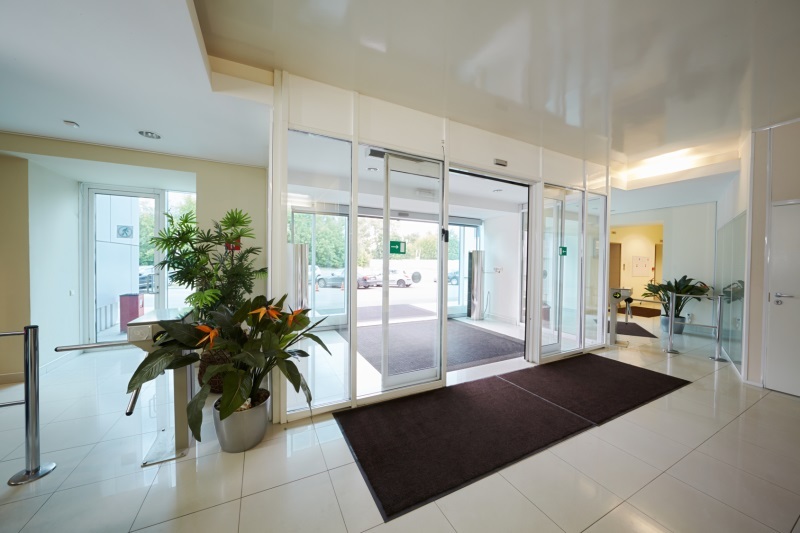 Aluminum is one of the most common frames of security screen doors being used today. In the market, you will find some of the top-notch security doors with steel frame as well, but these are becoming rare because steel has more chances to rust. As a result, most homeowners prefer to go for aluminum framed doors. However, you need to consider your specific needs, the budget, durability, and other such aspects when choosing to go for the door material. Looks are not the most important aspects to consider. Looks should follow durability, strength, and an affordable option. Some people keep looks over the quality of the security screen doors. If you end up making this mistake you will also regret your decision in the latest stages of life. So, you need to make sure that you always keep the importance of top quality in mind and then think about the good looks of a door. What Is The Cost Of Your Doors? Cost is yet another important aspect that most people overlook. However, you need to make sure that you only spend the amount that is required. Never go with the first dealer that you find in the market. Look around, compare, and then choose the dealer that is perfect for you. Comparing the cost will give you a good idea of what is affordable and a good option for you. There is a lot of competition in the market and so you have high chances of getting a good deal, but provided you carry out good research. The installers that you choose for your home need to have good experience in this field. Apart from purchasing the right security screen doors you need to make sure that the installers have the good experience. This will help you get a good quality for a long term. Take out time in considering the above-mentioned items. It is important for you to revamp the security of your home considering the conditions in our time. Make sure that you never compromise on this aspect and always choose the options that are best suited for your home. The money that you invest in this aspect will surely benefit you in a long term. Make the best use of the internet to research and choose your security screen doors appropriately.